Thursday, May 23, 10:30-11:50 a.m.
Thursday, May 23, 4:30-5:50 p.m. The society was launched 10 years ago at the ALA conference in Boston, so it also will be an anniversary celebration for those members who attend. 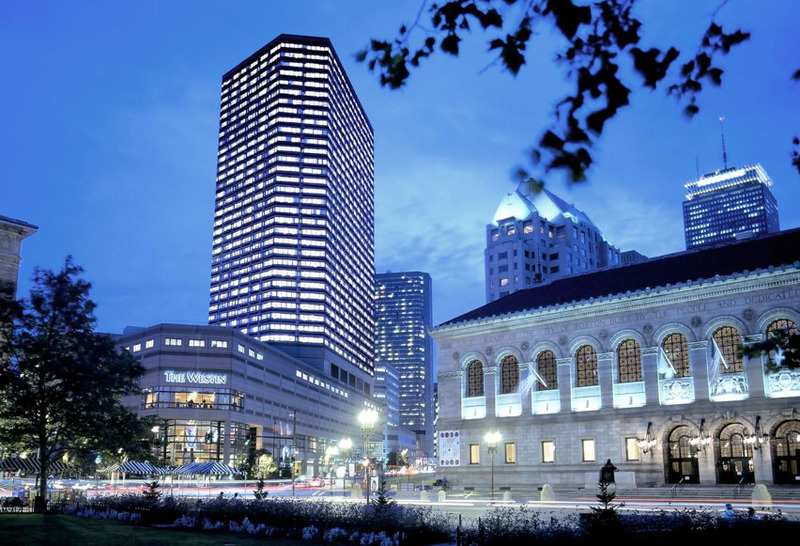 The Westin-Copley Place off Copley Square, site of the 30th ALA Conference.